The NASUWT has a range of campaigns and activities supporting LGBTI members. 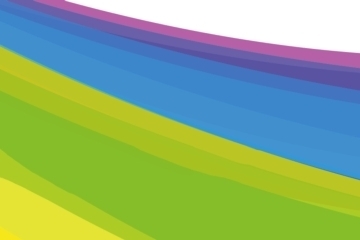 The National LGBTI Advisory Committee has informed policy development on LGBTI issues, including civil partnerships and working with key national partners. These include Stonewall through the Education for All coalition and the provision of guidance on tackling homophobic bullying and the implications of the 2010 Equality Act. The NASUWT has three representatives on the TUC LGBT Committee. 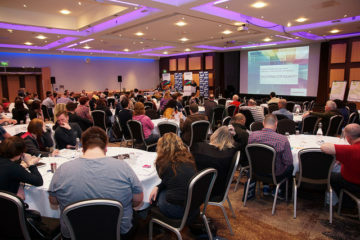 The NASUWT's annual LGBTI Teachers' Consultation Conference is your opportunity to network and get the latest updates on issues affecting your career. The International Day Against Homophobia and Transphobia (IDAHOT) is a Civil Awareness Day that is celebrated on May 17th. 23 September marks Bi Visibility Day. 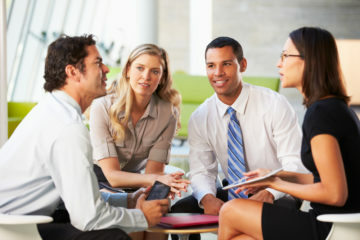 It is known that bi people suffer from dual prejudice – both from within the LGBTI community and outside of it. 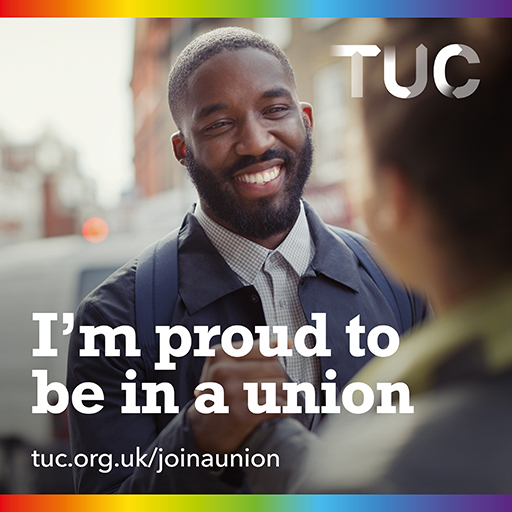 The NASUWT provides a development course specifically aimed at LGBT members interested in getting involved in the Union. 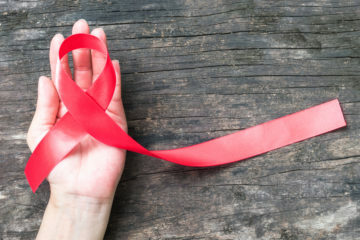 Join the world in marking World Aids Day on 1 December.